Hydro Ottawa delivers electricity to more than 332,000 homes and businesses in Ottawa and Casselman. For 100 years, Hydro Ottawa has reliably supplied its customers with power, building and investing in the local electric grid. Proudly municipally owned, Hydro Ottawa contributes to the well-being of the community. The City of Summerside started working on the smart grid concept since 2012 involving research, testing, collaboration and pilot programs. The City of Summerside has annually expanded the smart MyPowerNet system and has currently reached 40% deployment of the fiber network and appliance integration into the community. It has deployed approximately 350 units of appliances to control domestic hot water storage and space heating for a total of over 3MW’s of demand response on a 27 MW peaking system. Tata Power is India’s largest integrated power company and, together with its subsidiaries & jointly controlled entities, has an installed capacity of 10857 MW. A pioneer in the field, it has a presence across the entire power value chain: Generation of renewable as well as conventional power including hydro and thermal energy; transmission & distribution, trading and coal & freight logistics. 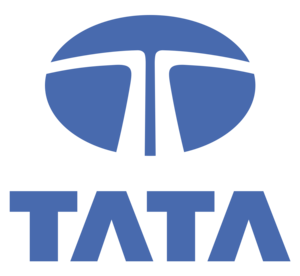 With renewable energy assets in solar and wind accounting for 22% of the company's portfolio, Tata Power is a leader in clean energy generation. With its 103 years track record of technology leadership, project execution excellence, world-class safety processes, customer care and driving green initiatives, Tata Power is poised for multi-fold growth and committed to 'lighting up lives' for generations to come. 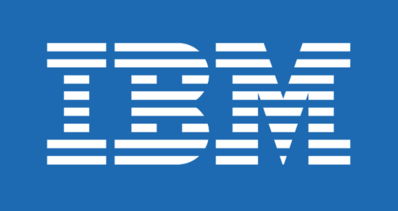 Under the IBM Innovation Incubator Project, qualifying businesses can leverage programs and infrastructure including IBM’s technical, design and business resources to lower the cost of introducing emerging and enabling technologies to the global marketplace. The IBM Innovation Incubator Project helps level the playing field for small- and medium-sized enterprises (SMEs) and provide a platform for ongoing productivity and economic growth by offering an integrated suite of globally disruptive, advanced computing technology infrastructure and programming to Ontario’s SMEs. 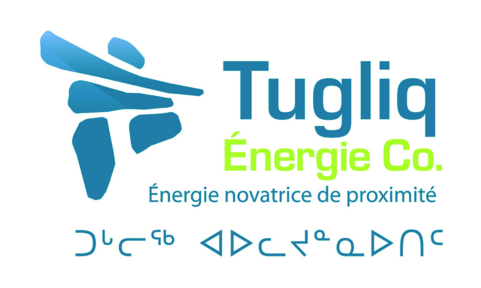 TUGLIQ, “the next one” in Inuktituk, conveys “proximity energy” and “energy of the future”.TUGLIQ offers cost-effective, leading-edge alternatives to diesel and heavy fuel oil, focusing on islanded microgrids in remote regions, where climate change exerts a heavier toll on communities and on the environment. TUGLIQ’s mission of replacing oil with more sustainable alternatives is worthy of our best talent and best years, so that we can pass onto the next generation(s) a better world than we were born into. 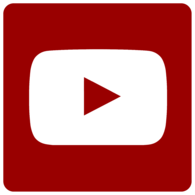 CENGN is the Centre of Excellence in Next Generation Networks. Its mission is to accelerate the growth of the Canadian Information and Communications Technology (ICT) sector, enabling economic strength and prosperity, as well as innovation and competitiveness in this high-growth global multi-trillion dollar industry. CENGN helps Canadian small and medium enterprises overcome commercialization barriers and grow. CENGN collaborates with top ICT multinationals, the public sector, financial institutions, and academic partners, to solidify Canada’s leadership in next generation networks for the benefit of all Canadians. 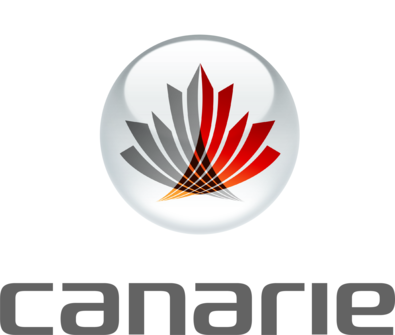 CANARIE designs and delivers digital infrastructure and drives its adoption for Canada’s research, education and innovation communities. Members of CANARIE play a critical role in the governance and evolution of the organization, helping ensure Canada remains at the forefront of research and innovation. The National Research Council-Industrial Research Assistance Program (NRC-IRAP) is Canada's premier innovation assistance program for small and medium-sized enterprises (SMEs). It is a vital component of the NRC, a cornerstone in Canada's innovation system, regarded world-wide as one of the best programs of its kind. Ecofuel is a specialized and customized investment fund and accelerator for clean technology companies. The Ecofuel Fund invests "smart capital" in start-up and seed companies that develop and market clean technologies. With $ 30 million in assets under management, the Ecofuel Fund, co-founded by Cycle Capital , is sponsored by the following investors: Investissement Québec, acting as agent for the Government of Quebec, BDC Capital, the division of Investment by the Business Development Bank of Canada (BDC), Fondaction, Fonds de solidarité FTQ and the Quebec Center for Biotechnology Enhancement (CQVB).